Recovery with HydroFX® is one of the world's most powerful antioxidants. It's a patented molecular hydrogen producing tablet that amplifies the alkalizing effects of all the SevenPoint2 products. The health benefits of molecular hydrogen have been supported by over 400 studies. 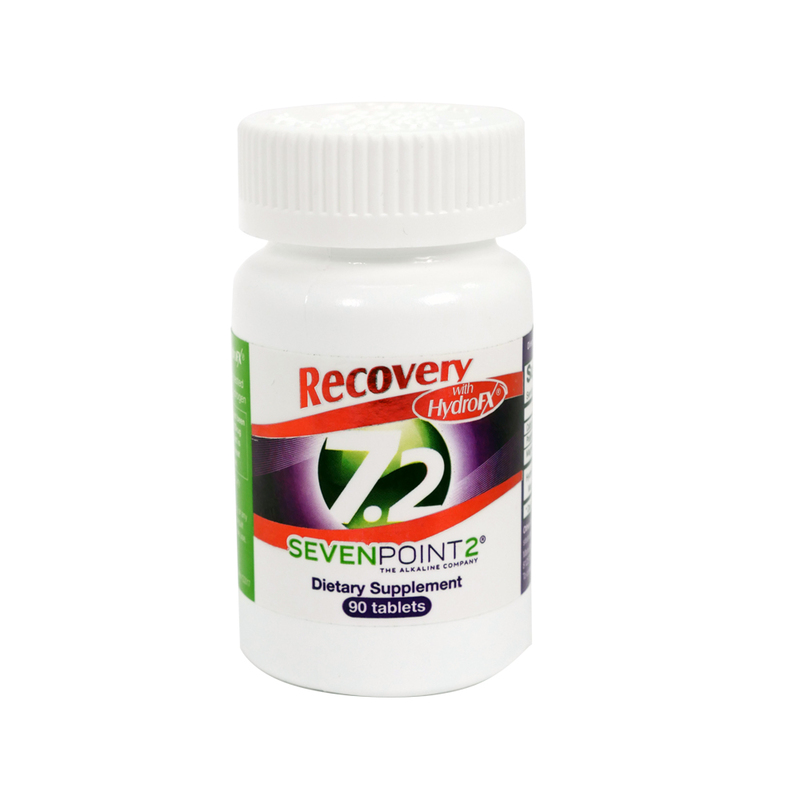 Recovery helps promote an alkaline state in the cells and tissues by reducing excess acid in the body.